The Information Technology (I.T.) 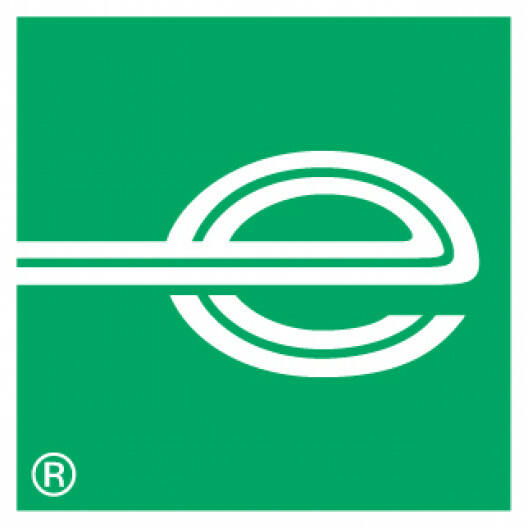 division of Enterprise Holdings builds and implements powerful solutions that help to drive and support the global operations of our brands and businesses, including Alamo Rent A Car, Enterprise Rent-A-Car and National Car Rental. With over 10,000 branch locations across the world and more than 100,000 employees, Enterprise Holdings and its affiliates own and operate 2 million cars and trucks. Here, you will be part of a team that creates and delivers leading-edge technologies and expansive systems that impact every aspect of our growing businesses. We provide the resources to enable and develop our I.T. professionals in a variety of career paths. This is where it all starts. All systems GO! When systems go down our customers are impacted. The Network Operations Center (NOC) is a team of exceptional network engineers who keep their fingers on the pulse of EHI IT systems worldwide. We provide immediate response, support and leadership in returning our systems to operation - fast. Premier tools, processes, training, and teamwork allow us to provide the critical support our internal and external customers deserve. This can be a home based role working five days per week including Saturday and Sunday. The hours are 6am to 3pm, 40 hours a week. During the initial training period there is an expectation of at least three days a week at the Egham offices for the first 90 days. You will be responsible for providing front line fix (tier 1 and 2)for the organization's global data center networks. You will troubleshoot network infrastructure problems and provide network expertise to assist in the troubleshooting of server and application problems. You will support routing, switching, load balancing, firewalls, and wireless technologies across a variety of network platforms. Core duties include accepting incoming work through various support channels then triaging, diagnosing and remediating the issue. You will be challenged to investigate and resolve pervasive or chronic issues negatively affect the computing environment. Candidates must possess deep analytical and problem-solving skills and the ability to present findings and recommendations in a summarised format to various levels of management. Direct experience with Cisco ACI, F5 load balancers, and Palo Alto firewalls is preferred. Experience using management tools such as Infoblox NetMRI, Splunk, and Wireshark is a plus. Candidates must be able to perform packet captures and draw conclusions from the data. You will routinely work with peer support teams and service providers to quickly resolve complex networking problems and restore service to our customers. Possess the ability to work in a fast-paced environment, absorb large amounts of information in short periods of time and multi-task effectively.